Learn about the painting style Pointillism, a technique of painting in which small, distinct dots of color are applied in patterns to form an image. Georges Seurat and Paul Signac developed the technique in 1886, branching from Impressionism. 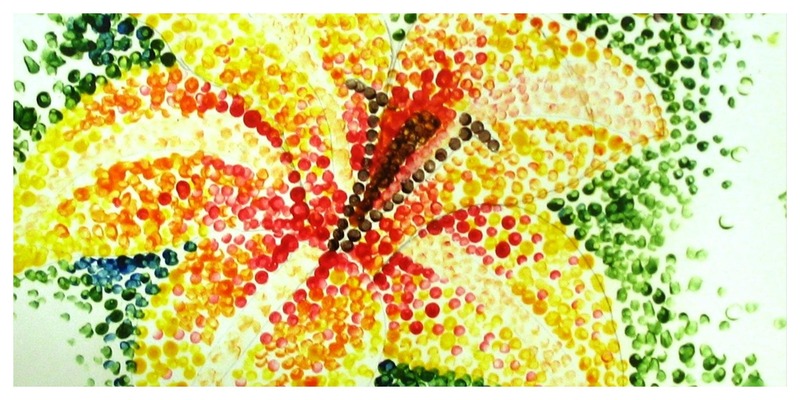 Join us as we create our own pointillism inspired painting!